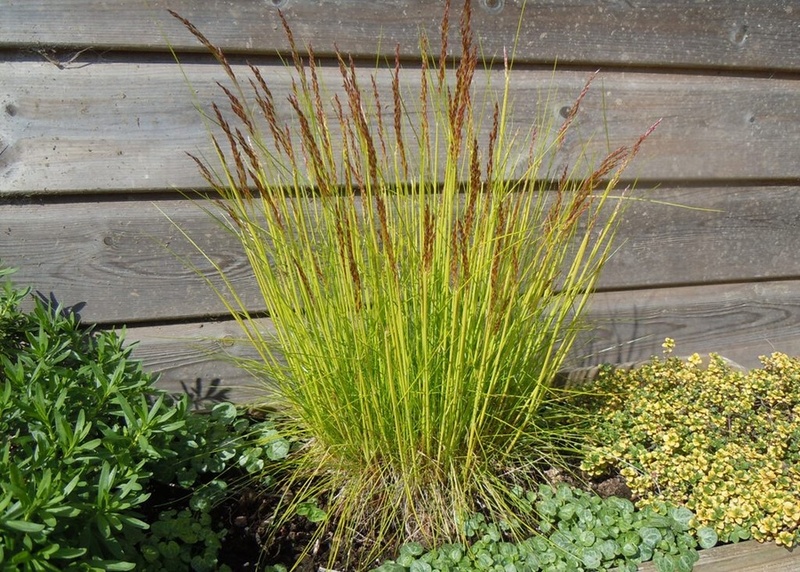 A dwarf ornamental grass forming tussocks of yellowy green leaves with plumes of purplish green flower heads in Summer, ht 25cm. 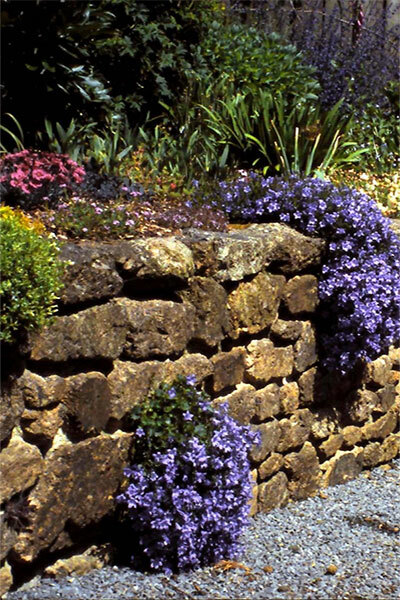 Ideal for growing in borders or beside paths where the golden leaves will light up the garden. Also good for planting in pots and containers, providing year round interest.